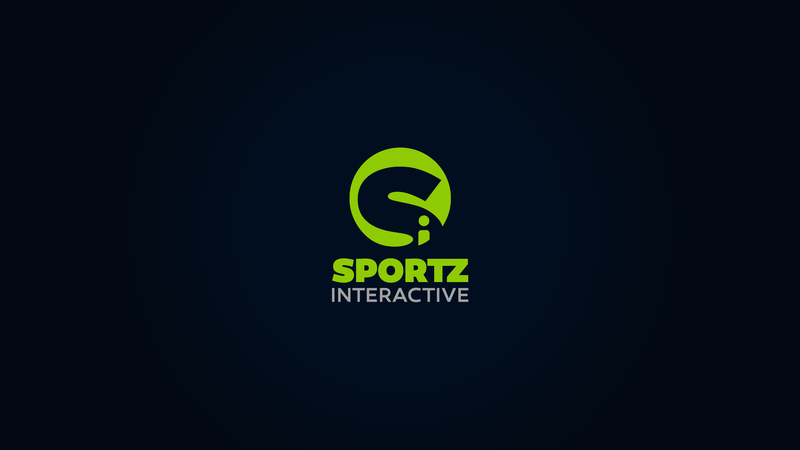 We strive to deliver the best in sports data and fan engagement using innovations in social media, broadcast solutions, mobile products, analytics, games and video solutions. Our core business. We are deeply involved with the collection of data points, live scores and trivia and making sense of it all. We are all-rounded, providing these data points pre, during or post-match and across a host of sports including cricket, hockey, badminton, table tennis and more! With the ton of data that we generate, we transform this run-of-the-mill data points into a snazzy fan experience. These include match and tournament trackers, automated solutions, matchcentres, infographics and anything that we think can represent simple data into a visual treat. We take engagement to the next level to enhance the fan experience. We have deployed fantasy sports and second-screen gaming products on a global scale. The platforms includes the FIFA World Cup, European Professional Club Rugby, Hotstar Play Along and many others! We have developed frameworks used for custom-creating websites and mobile applications built exclusively to stay in touch with your favourite sports and leagues, both on the web and portable devices. We are proud of our work on display with the Indian Super League, Pro Kabaddi, Procam, and the Yahoo! Cricket app. We make sure we populate the digital sports space with engaging content, be it on official websites or on the myriad social media platforms. From graphics to crafted features, chances are that you have consumed our content. These design-led innovations and easy-to-read content are custom-fit to the call of the brand. On the back of a custom engine, we are equipped to integrate video with data and search tools. From interactive stats-based touchscreen apps used by broadcasters to video content splashed across digital, they cater to all eyeballs and make sure they get the user involved and hooked.